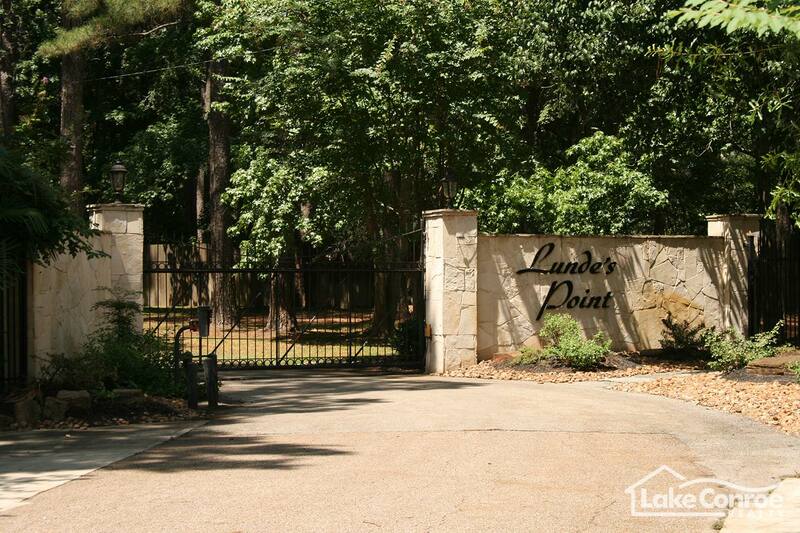 Lundes Point is located at the very tip of the Walden Peninsula and is a secluded and gated community located off of River Road in the back of the Walden Community. Lundes Point currently has 14 single family homes in the community with the first home being built in 1980. 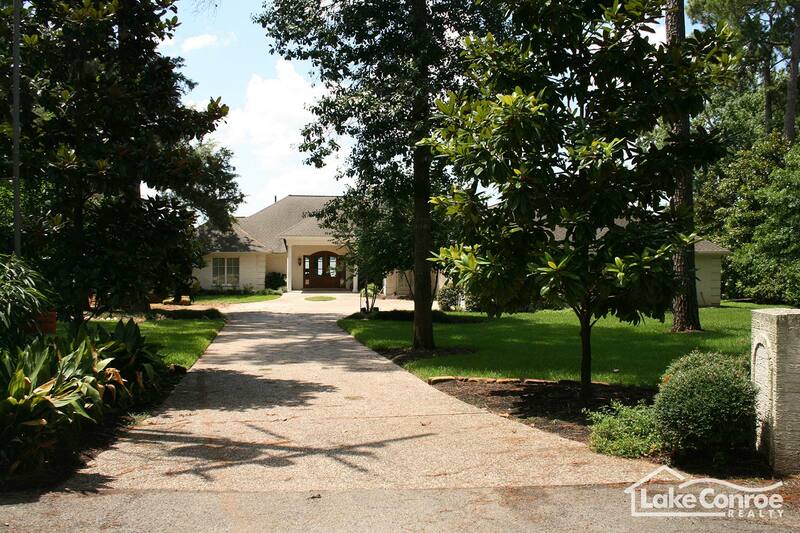 It is one of the older communities on the lake however it has some of the most spectacular views anywhere on Lake Conroe. 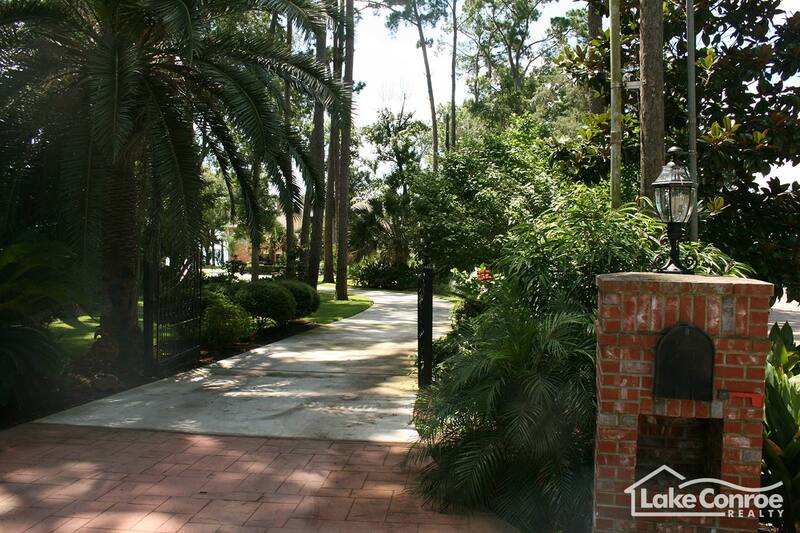 Homes near the end of the community enjoy both open water views and deep water. Homes on the left of Lunde's Point Drive enjoy beautiful sunrises with eastern exposure. 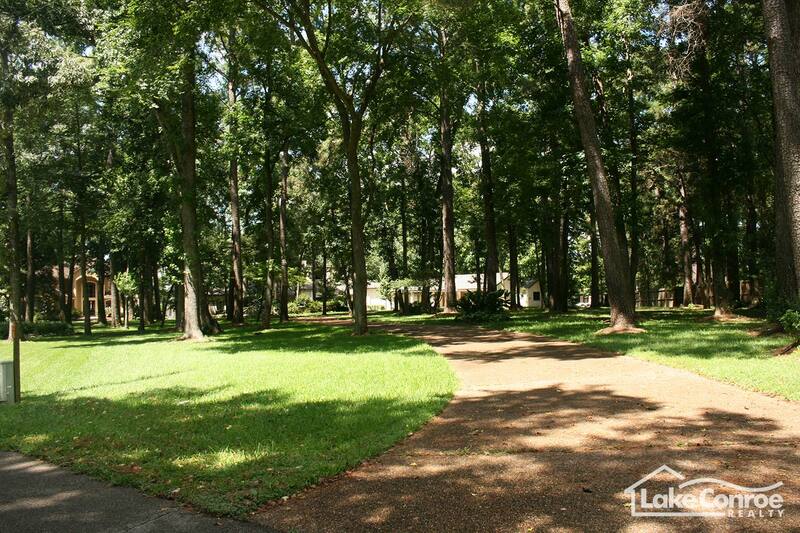 All of the lots in Lundes Point are around 1 acre in size which are some of the largest lots in a deed restricted community in the Montgomery School District. Water is provided through a private source and many homeowners have installed natural propane gas for heating. The tax rate in the Lundes Point neighborhood currently stands at 1.9%. Boat House structures with covered roofs can be built in Lundes Point making it one of the few remaining areas on the lake that true "boat houses" can be built. Homes range in price from the upper $500,000's to $1,500,000 +. This area is one to watch as some of the older homes are being completely renovated or will be torn down because of the land's value. Take Hwy 105 until you reach the intersection of Walden Road. Take Walden Road approximately 4.7 miles through the Walden subdivision until you reach River Road. Take a left on River Road and travel 0.6 miles until you reach a new cement drive to the right. If you reach the Lake Point Condos at the end of River Road you have gone too far. The front gate of Lundes Point will be on the right.